that’s the joke carrie brownstein made (and then the joke I repeated all weekend). but yeah. 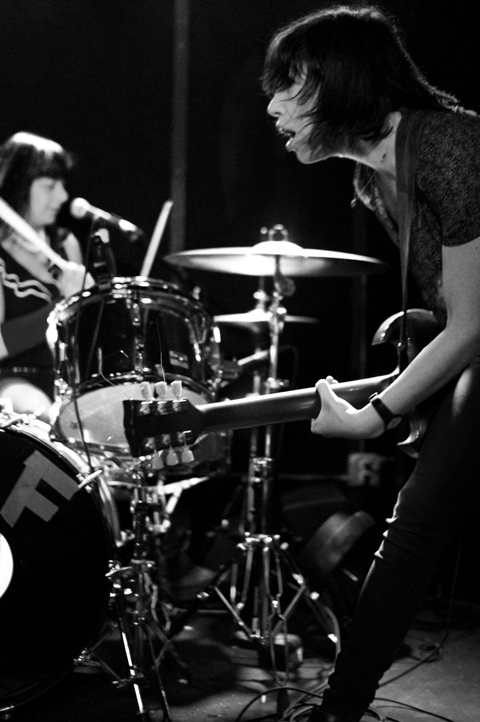 wild flag: they’re as good as you hoped they would be. and then some.